Adoption law is an area of legal practice that allows the chance for attorneys to assist clients with legal guidance through the procedure of adoption. Before a child can be legally adopted, the court must undo the legal ties between the child and the child’s biological parents. Since this is a legal process, it is highly recommended—if not required, depending on your case—to involve an adoption attorney. Adoption attorneys are skilled in representing adoptive parents during hearings to cease the parental rights of biological parents. If you are serious about adopting a child, you should contact an adoption attorney in your area as soon as possible to help you comprehend your state's adoption regulations and guide you through every steps of this complex procedure. Would you like more information about adoption? Our lawyers are here to help and to answer any questions you may have. Contact an adoption attorney in your area today for legal representation in your adoption case! Another type of adoption is known as an agency adoption. When a court has granted the duties of looking after a child to an agency, those who are serious about adopting a child may directly apply for adoption through the agency. The agency will then carry out an investigation into the adoptive parents, such as their background, in order to determine if they are fitting parents and if their home is appropriate for a child. Do you have additional legal questions regarding adoption law and how the law pertains to your specific case? 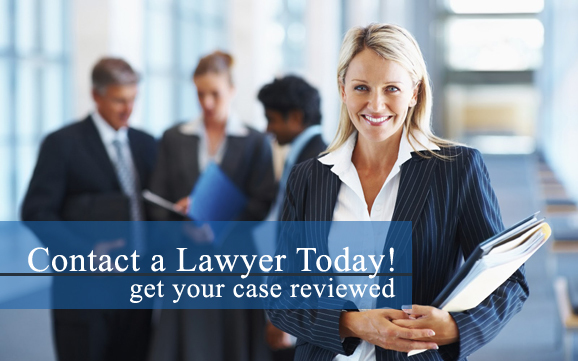 Our lawyers are here to help and inform you of your options! Contact an adoption attorney near you today to learn more about obtaining legal representation. There are several petitions and documents that need to be filed for am agency adoption. Your adoption attorney will file each of these documents for you and help guide you through the procedure of agency adoption. If the court deems a couple to be fitting parents, the adoption will often be approved.